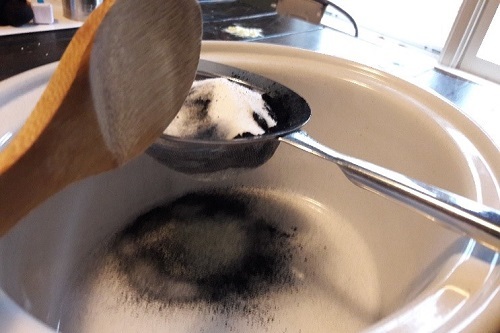 Black powder, the original gunpowder, can be made from sulfur, charcoal, and potassium nitrate. Even if you never make your own gunpowder, these items are worth having on the homestead, anyway. In fact, they all have a place on the homestead for one use or another. 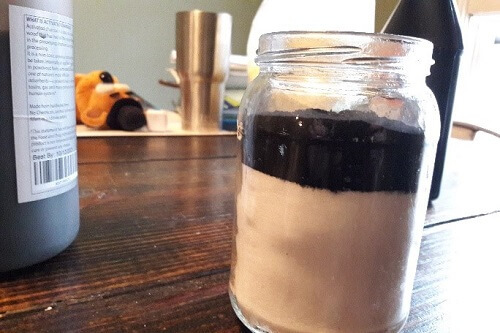 Are you going to be firing a black powder rifle with your homemade black powder? Likely not. Still, making black powder can be a lot of fun. It can be used for fireworks, and it’s a great firestarter. 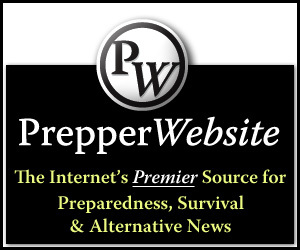 Black powder and a magnifying glass can be as reliable as a match! From the homeschooling perspective, you can show your kids the power of a chemical reaction, and this one will really get their attention. This post is for informational purposes only. Sulfur is flammable and toxic. The mix is strong enough to give you third-degree burns, and just one spark can set it off. You cannot take this stuff for granted. The ingredients are bad for your eyes as well, and experts always mix them in well-ventilated areas. 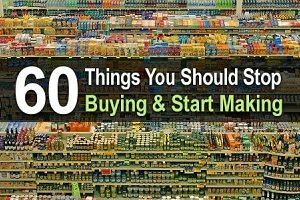 You are going to need a few items to make this process work easily. 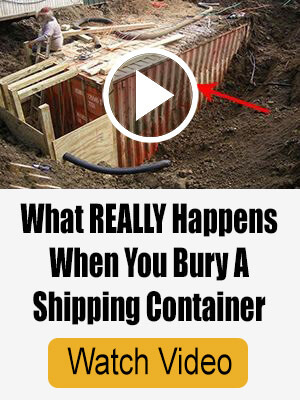 You will want to mix in a ceramic, glass or plastic container. You cannot mix in something that could potentially spark, for reasons I hope you understand. 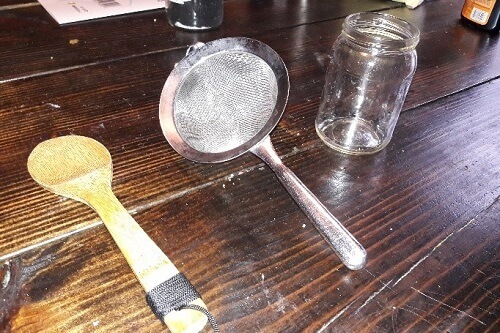 Make sure you have a fine mesh sieve, wood spoon and a plastic or glass container to measure in. 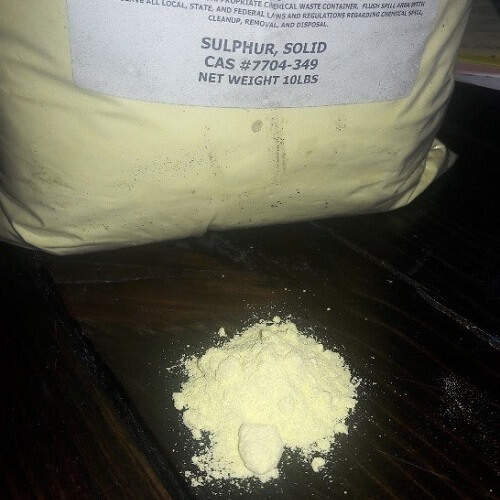 There are several homestead uses for sulfur. It can be a feed supplement for livestock as it can help with digestion. 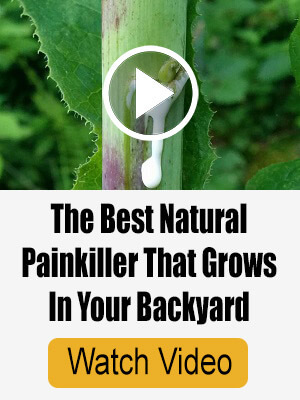 You can also use it as an antiparasitic or an antifungal. It’s also a terrific way to lower the PH level of your soil. You will find this product also called Salt Peter. It is most commonly sold as stump remover. Having something like salt peter around on the homestead can be an immense help. 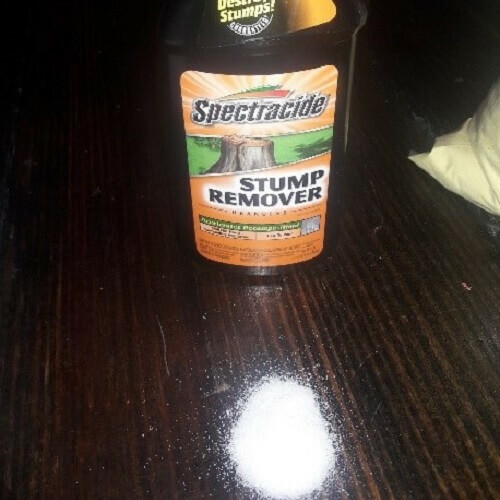 You can use it for its intended use as Spectracide or a stump remover. It’s also used in agriculture and can add nitrogen to your garden soil. 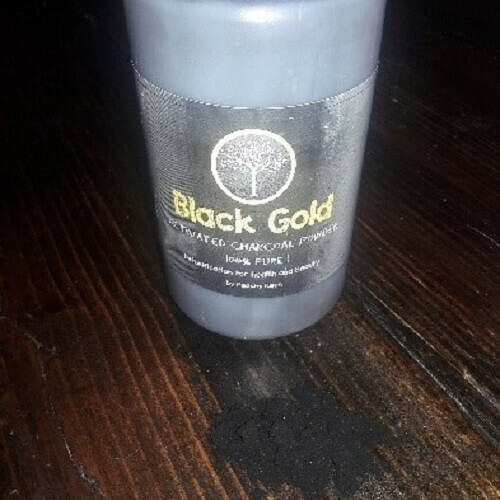 I am very picky about the type of charcoal I use for black powder. When I make it, I buy activated charcoal. I want the charcoal to be fine powdered already. I do not like going through the hassle of messing around with powdering ingredients. I use black powder primarily for fun, so I want it fast and easy. 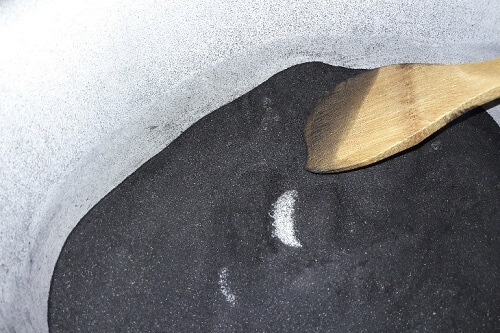 Activated charcoal has tons of uses on the homestead. You can use it medically, and to clean and even to brush your teeth. I brush my teeth with activated charcoal once or twice a week and its abrasive nature as well as absorbing qualities get those things just as pearly white as possible. 1. Measure out your ingredients using the jar. 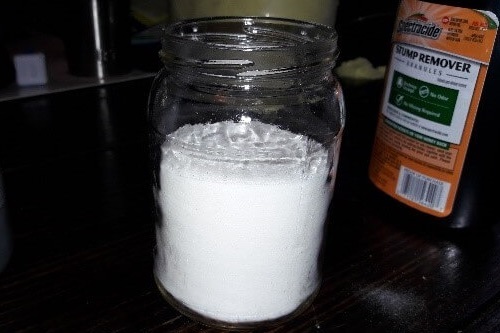 75% potassium nitrate or ¾ of the jar. 4. If you don’t have a scale or the patience to figure these percentages, use the method that I have used above. It may not be exact, but I promise, it will light up just the same. 5. In the next step you will mix these ingredients together. The quality of your mixing will dictate the quality of the finished product. Some people add rubbing alcohol to the mix and sun dry it. I have found that a quality, fine mesh strainer can be used to make a great mix. 6. Take a little mix at a time and tap the sides of the strainer with a wooden spoon. This will hurry the process through the strainer and allow you to incorporate the ingredients in a way that regular mixing will not. This is a method used in baking called sifting your ingredients. It’s very effective in making black powder. It also shaves serious time off mixing. 7. 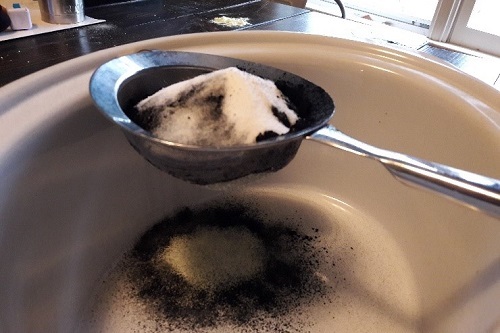 After using the strainer, the first time you will have a few clumps of sulfur left behind. Break them up and push them through the strainer. 8. Stir the mix with a wood spoon once you run it through the fine mesh strainer. 9. Put the mix through the strainer at least three times. Remember, this stuff is all about well mixed ingredients. From here I will have a mix that is ready to burn. 10. Then the fun part comes. It’s time to test it out! I use a little bit of the local mailer that hits my box from week to week. Its not good for anything else! 11. Once the mix catches fire, you will know it! Be sure to KEEP YOUR DISTANCE. 12. From there, store it in a glass or plastic container. 13. If your powder isn’t working out, you can add some rubbing alcohol to moisten the mixture. Spread the mix out and allow it to dry. This should increase its performance. One of the things you might miss about living off grid and far from a major city is the joy of thundering fireworks in times of celebration. You may find that the sky doesn’t light up but for the stars. For most nights, that is highly acceptable. It’s hard to argue with the heavens against the backdrop of space. Still, at the very least, the 4th of July rolls around and you want to hear the screaming and popping of fireworks to celebrate the birth of this great nation. 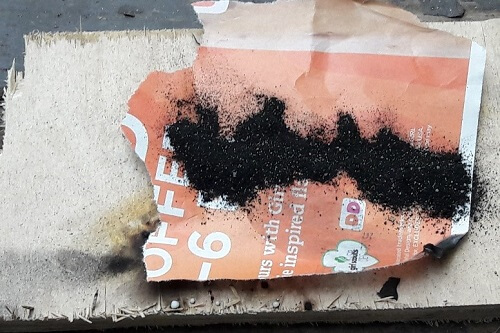 One of the most fun uses for your black powder is to use it in the creation of fireworks. 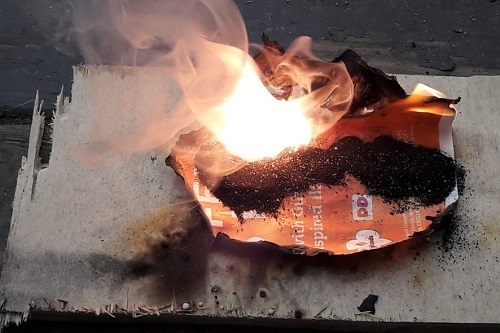 Here is a massive dump of DIY fireworks links. Same rules apply. Be very careful with all of this. Its not impossible but it can turn out real bad if you don’t take precautions! 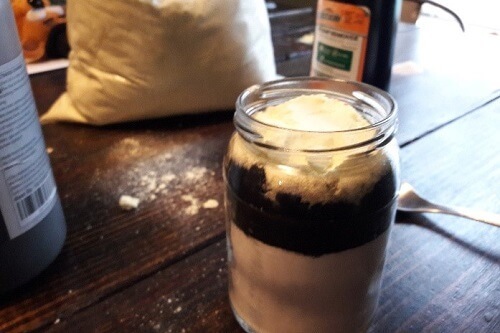 I understand the homestead DYI and off-the-grid concepts but anybody can read this powder recipe and make it, but “anybody” also includes kids and over zealous fire makers. Homestead website has many great ideas only this one borderlines irresponsible. Wish you would take it down.